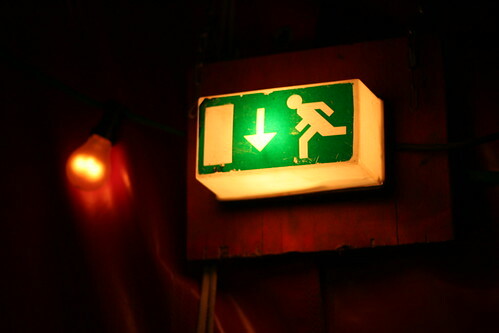 Photo suivez la sortie de secours illuminee vert. ne vous arretez pas au feu rouge. Photo prise au festival europeen de jonglerie 2008, en allemagne. That is the suitable blog for anybody who desires to find out about this topic. You realize so much its almost exhausting to argue with you (not that I truly would needHaHa). You definitely put a brand new spin on a topic thats been written about for years. Great stuff, simply nice!